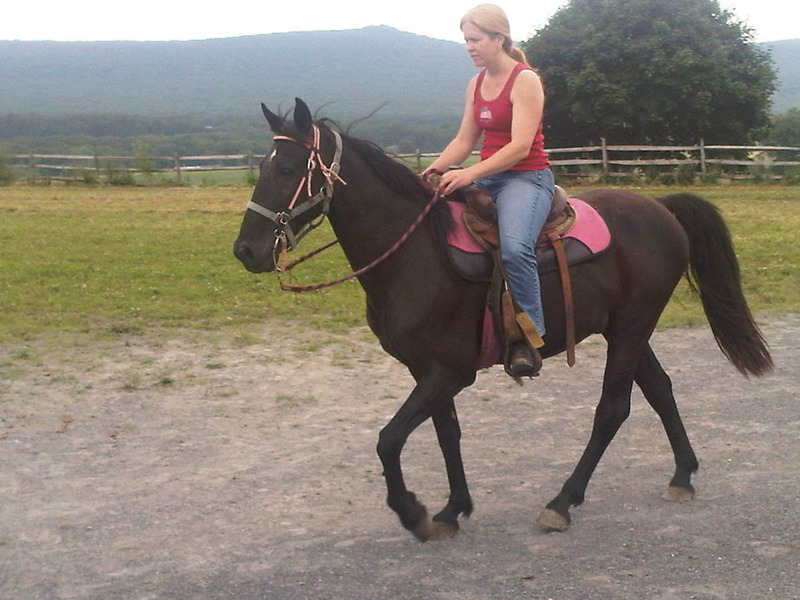 He is a Tennessee walker from Kentucky. A nearby farm rescued him from being shipped to Canada for meat. 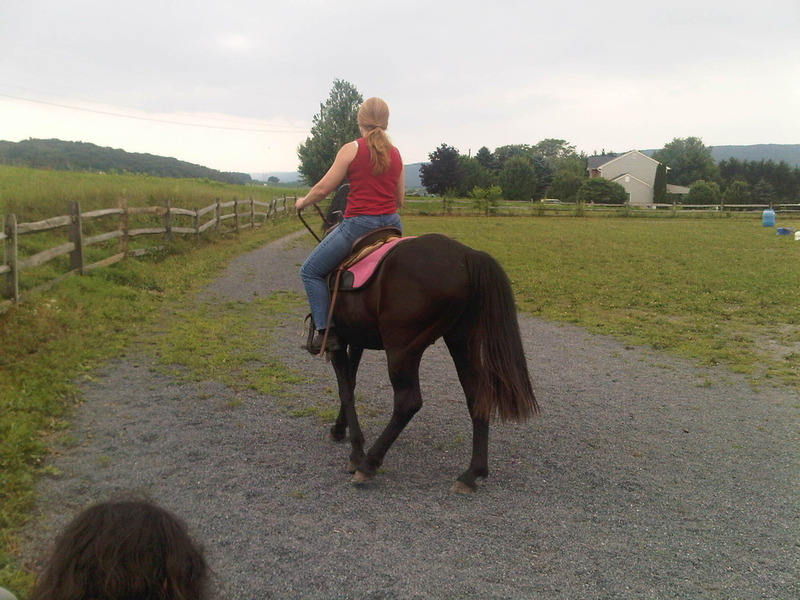 I went to ride him on Sunday. 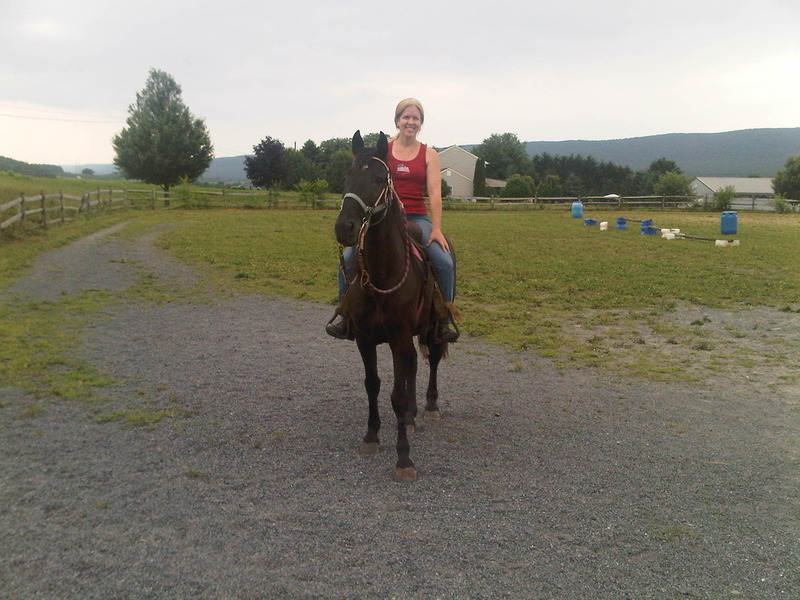 I fell in love with him, his smooth running walk gait will be great for trail rides. He has a very sweet nature and “concerned” eyes. His expression was saying what am I doing here and please take me home. So that is what we are going to do, he will be coming to his forever farm on Friday!